Last Monday I kicked off my first 2015 Spotlight Mom feature in which I introduced you all to two amazing moms and entreprenuers, Kim Strong and Jamye Baker, Inventors of the ciao! Baby Portable High Chair. If you missed my interview with Kim and Jamye, you can read it here now -- http://www.inspiredbysavannah.com/2015/02/spotlight-on-mom-feature-kim-strong-and.html. As promised in my post, I will be giving away one ciao! Baby Portable High Chair to a lucky reader. 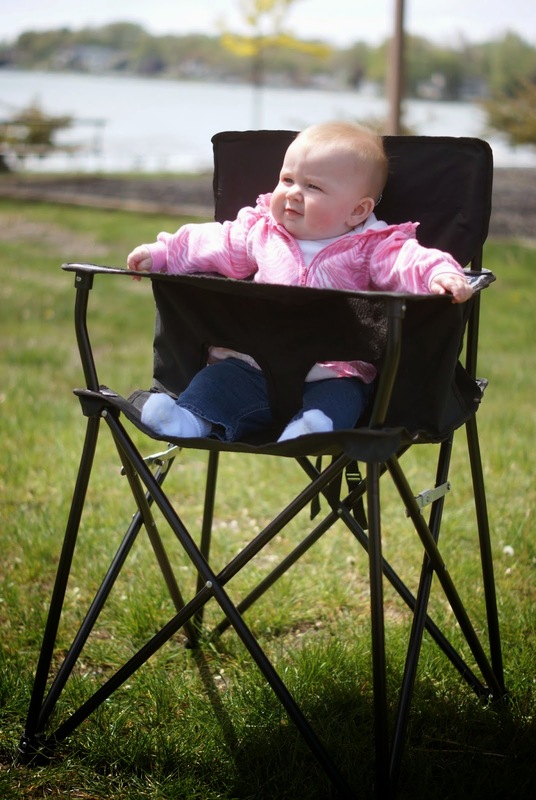 While I wish I could have used this portable high chair with my girls, I know it will be come in handy for many of you, especially with the warmer weather coming. So, what is the ciao! 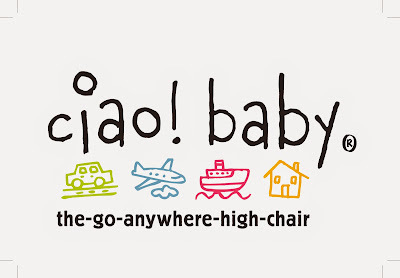 baby portable high chair and what makes it so special? One lucky reader will win a ciao! Baby Portable High Chair, thanks to Kim and Jamye, to keep for yourself or to surprise a new or expectant mom with. To enter, please complete the entries on the Rafflecopter form below. Good luck! 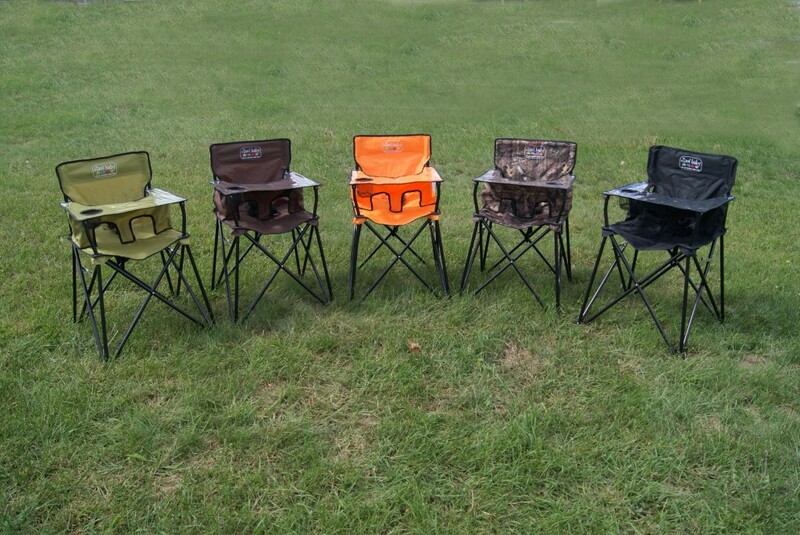 This would be great for camping! I want to win the Ciao for my nephew who is expecting a baby in May. I want to win this for my Daughter who is expecting her first baby this summer! I want to win this for my brother who just had a baby boy. Id love to win for when our grand kids come visit us. Such a great idea! I want this for when we go camping or the beach. 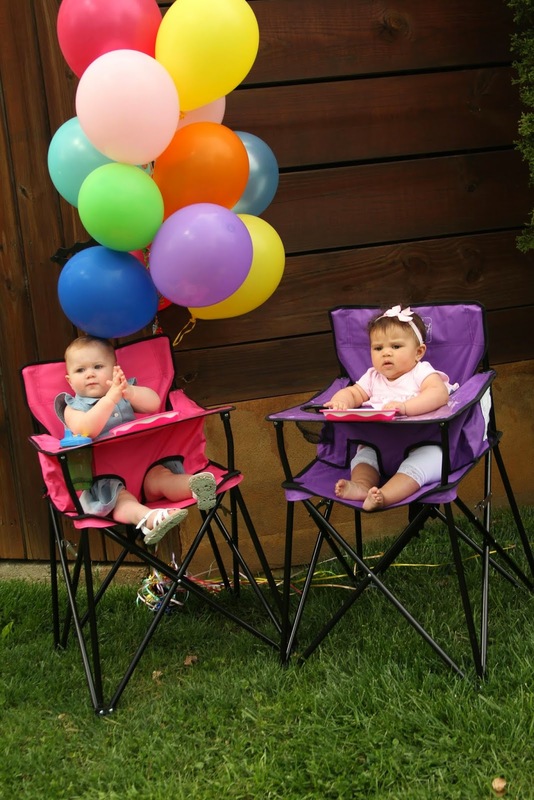 I'd love to win for baby #2, coming soon, so he can tag along and have a comfy spot to watch older sister at her events!